Hey There! 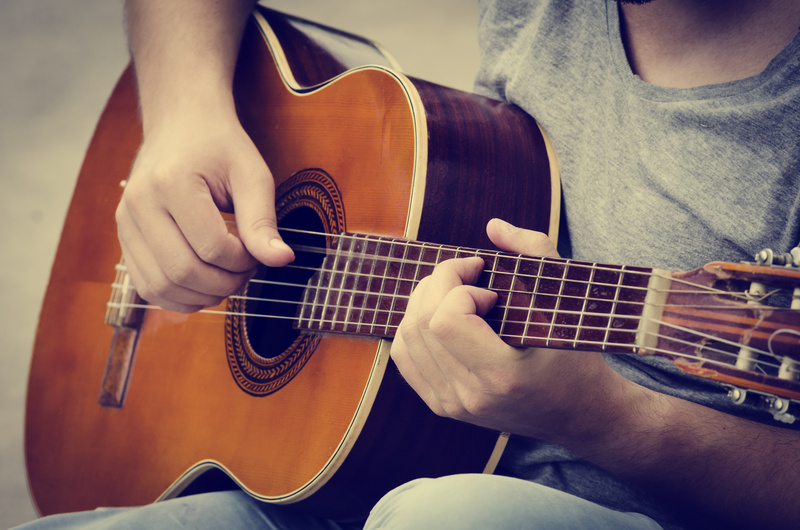 We have been working incredibly hard on something really cool – and if you happen to play guitar, this is for you! We are a Swiss-German engineering team, guitar-heads ourselves, but sadly for us and great for you, we are much better at creating software. While we can’t tell you too many details right now (it wouldn’t be a surprise anymore! 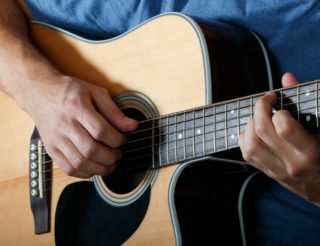 ), let us say one thing: we will be creating a guitar app to help you become a better musician. How? 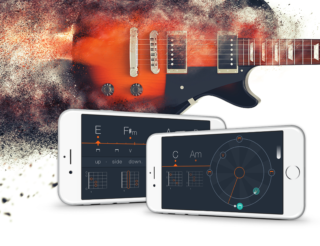 The app will have a chord analyzer like one you’ve never seen before and we can’t wait to show you. Stay tuned! 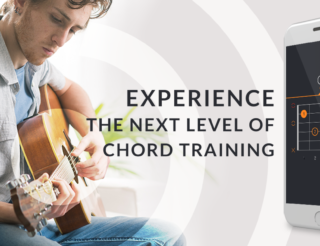 The Uberchord Team. As always, thanks for reading. There’s more to come, so sign up for our newsletter and follow us on Facebook & Twitter! Well, this sounds interesting! Is there a way that I can get notified? Simon, thanks for asking. We’ll set up a newsletter subscription form shortly! Simon, I’ve just installed a nice plugin to our WordPress site. Now you can sign up for the newsletter! We are happy to keep you up to date!